For many, MSF is synonymous with emergency medical teams tackling disasters, wars and epidemics around the world. But we also work to raise awareness and create debate about these crises through our policy of 'témoignage’. This means MSF acts as a witness and will speak out, either in private or in public, about the plight of populations in danger for whom we work. 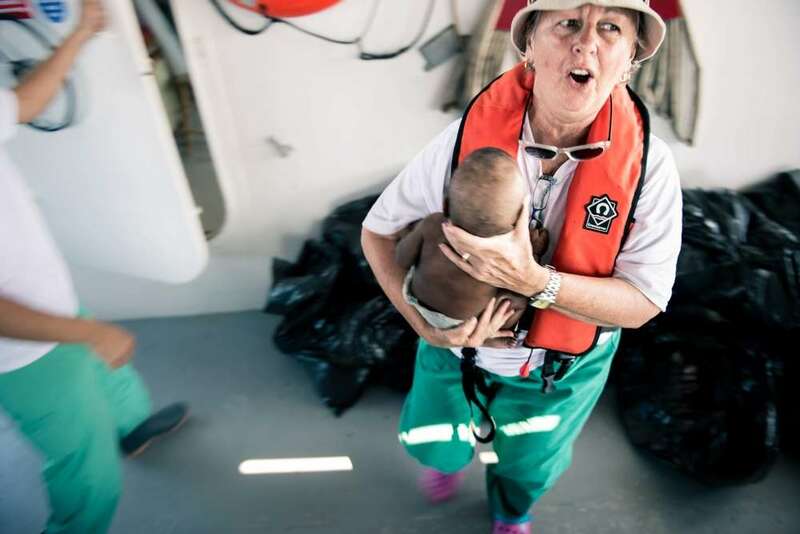 In doing so, MSF sets out to alleviate human suffering, to protect life and health and to restore respect for human beings and their fundamental human rights. MSF and témoignage – what does it mean? In MSF, this means willingness to speak on behalf of the people we assist: to bring abuses and intolerable situations to the public eye. When MSF was first created in 1971, its original members had experience of working for the Red Cross in a civil war in Nigeria which pitted government forces against rebels from the region of Biafra. Hundreds of thousands of people died in the Biafran war because of a deliberate government policy. On their return from the region, a group of young French doctors were frustrated and outraged by the inability of the Red Cross to say publicly what had happened. They joined journalists from a French medical journal to create an association, Médecins Sans Frontières, which would provide aid in war zones, but also talk about what they saw. They hoped that by bringing abuses to light they could bring them to an end. Acting and speaking, treating and witnessing were the key words used during the creation of MSF. Today, these are still valid.